Sunvera’s mobile app service and development comes with a proven track record. We have delivered attractive, nimble and easy-to-use mobile apps for iPhone and iPad. We pride ourselves on delivering apps guaranteed to meet budget and time-line requirements for clients big and small. 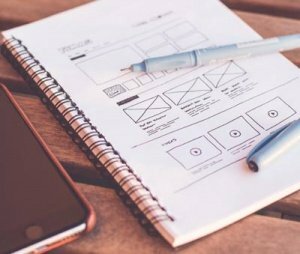 Whatever your needs might be – Chat, Video, Audio, or Picture – our team can design the app for you. Our skills extend from areas such as healthcare, and artificial intelligence to payment processing and telephony.